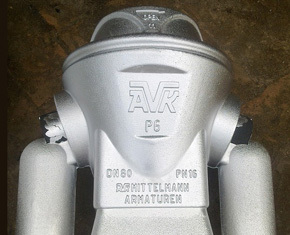 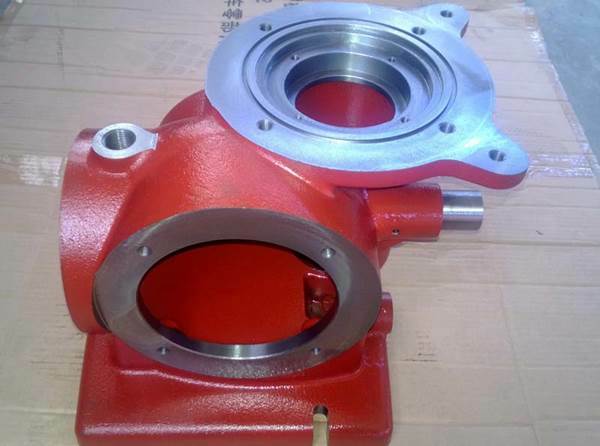 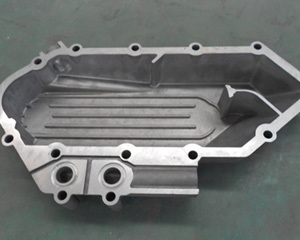 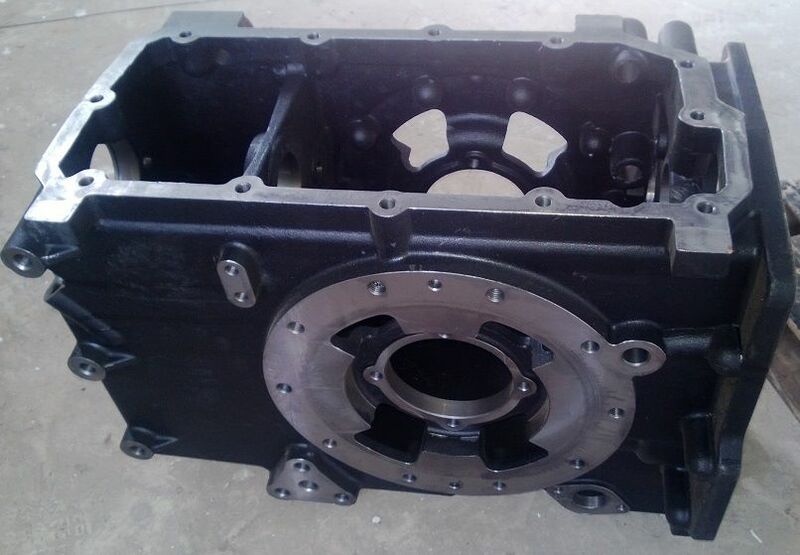 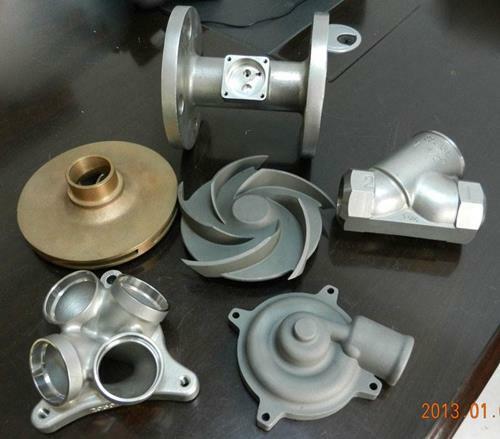 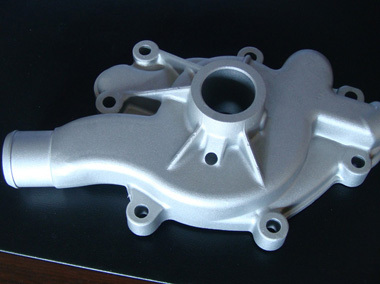 Xushui Aocheng Casting Co.,Ltd was founded in 1988,starting as professional foundry and serves valves,pumps and machinery industry for years. 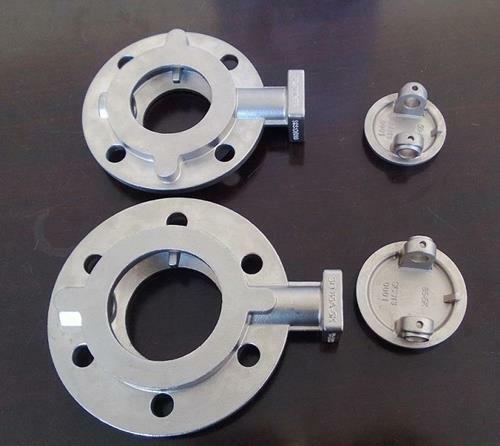 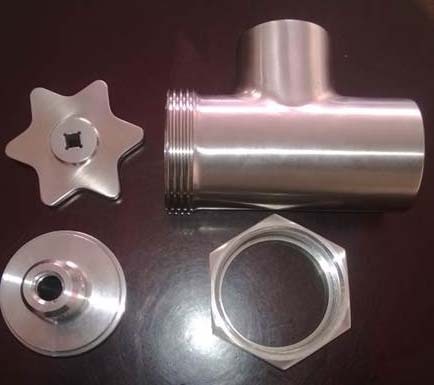 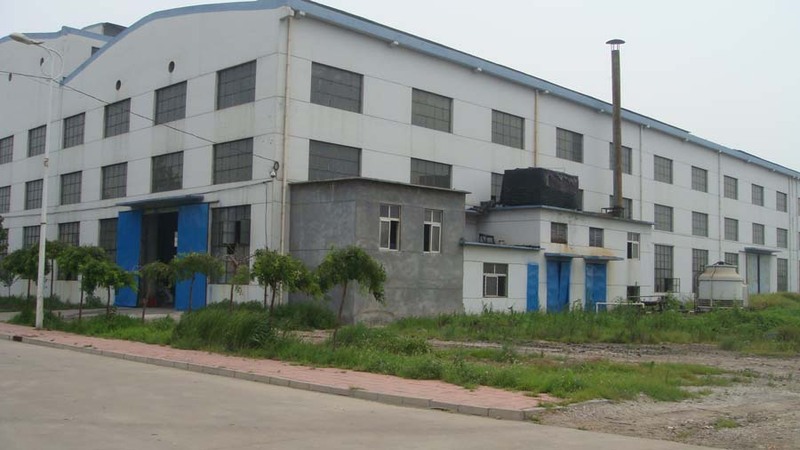 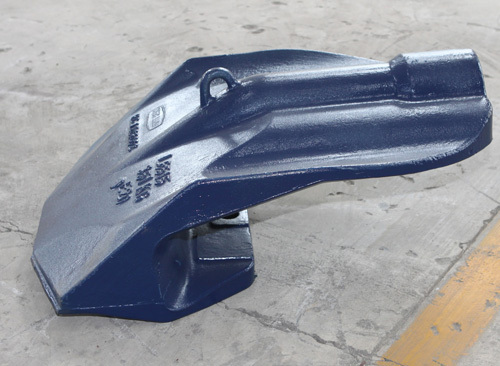 Thanks to the increasing of casting business,new production site in Dongying city was built.And meantime,.Baoding Aocheng Casting Imp&Exp Co.,Ltd was also established to focus on export business. 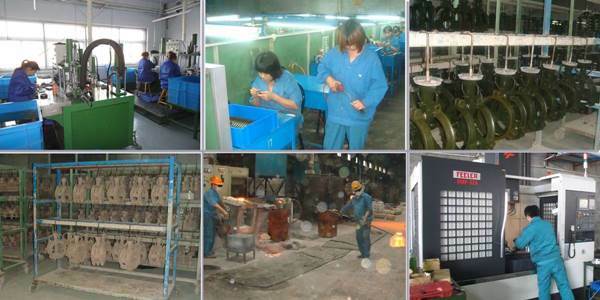 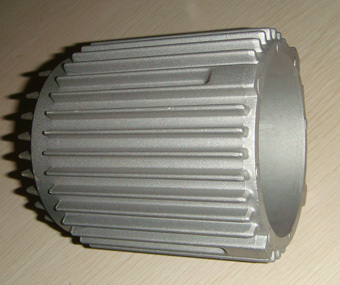 We warmly welcome your OEM and ODM inquiries.